James Bond never settled for anything but the best. Throughout every Bond film ever made, 007 had it all: the most iconic cars, the most beautiful women and of course the coolest gadgets from Q-branch. 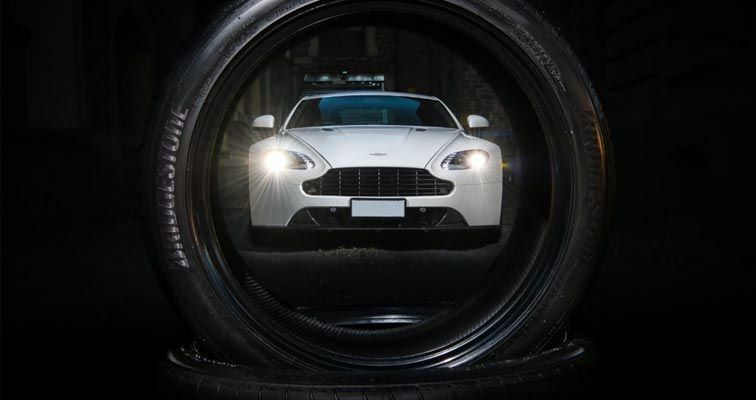 Bridgestone’s own top-secret assignment, the Potenza S007A, has now been de-classified and is available to the every-day James Bond as the ideal tyre for high performance cars such as Aston Martins, BMW M3, AMGs and Lexus sports models to name a few. While your car might lack the ejector seats, smoke screens and heat-seeking missiles that Bond has, the Potenza S007A has been developed to enhance responsiveness, stability, grip and cornering to give you the edge over any international villains you may have uncovered. The new Potenza S007A is available in 42 sizes to cater to sports cars and is also suited to staggered fitment. View the features and benefits of the new Potenza S007A or find out more from your local Bridgestone store. Last edited by Bridgestone; 05-07-18 at 12:47 PM. All times are GMT +11. The time now is 01:00 AM.